Maeloc is an attitude towards life, it’s all about discovery, curiosity, travel and doing things your way. 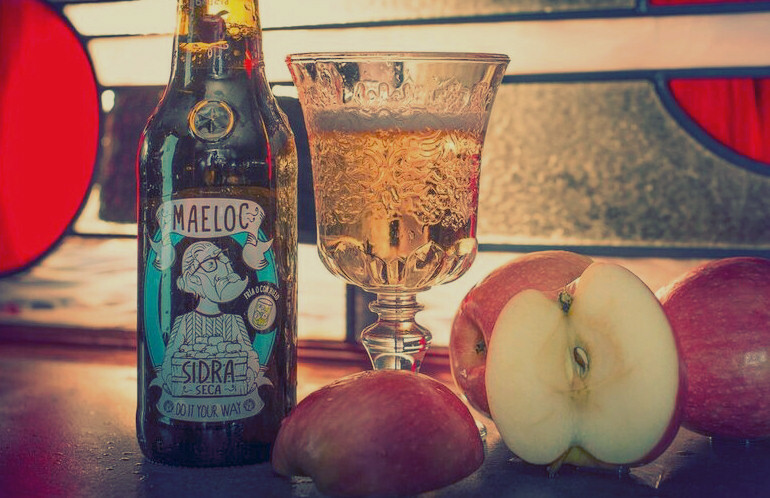 Maeloc is the perfect cider for independent and adventurous people. Maeloc is produced by Custom drinks, a company owned by Hijos de Rivera S.A.U.